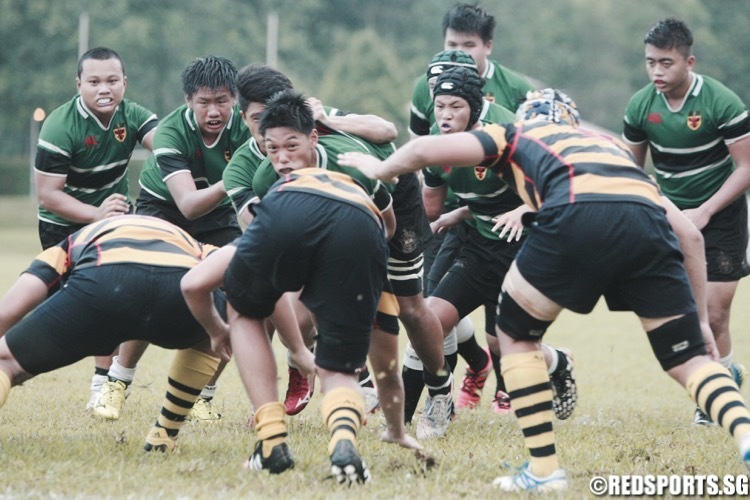 RED All-Stars: Who are your best 2016 B Division rugby players? rugby, What say you all? We're sure you have seen some outstanding players. Who are they? 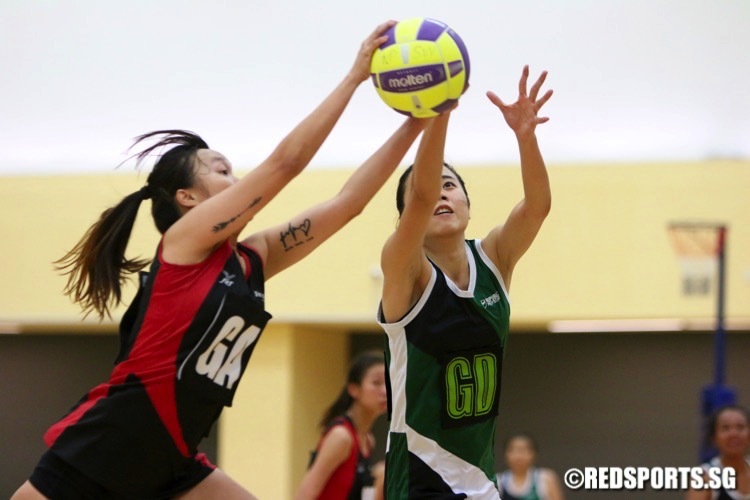 RED All-Stars: Who are your best 2016 POL-ITE, B, and C Division netball players? netball, What say you all? 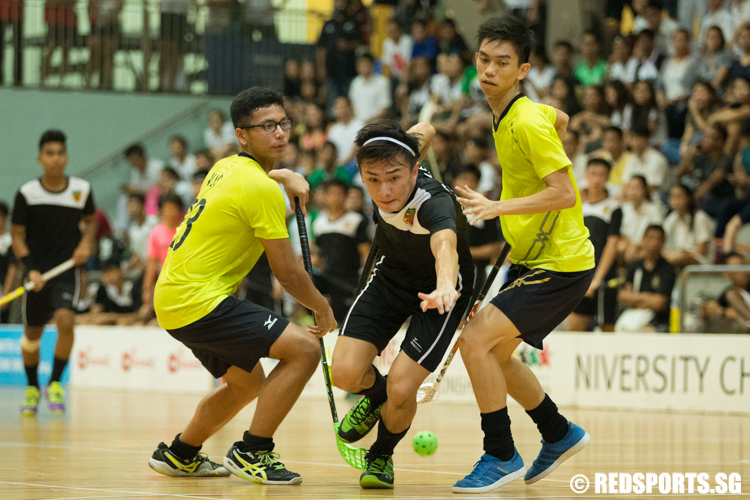 RED All-Stars: Who are your best 2016 C, B, and A Div floorball players? 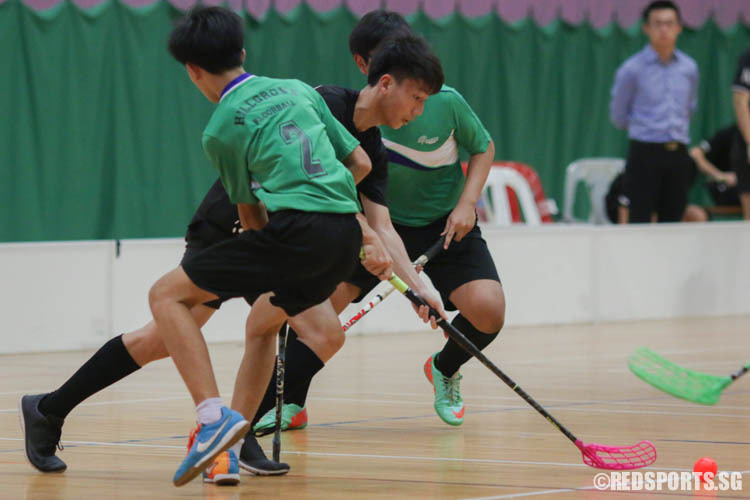 floorball, What say you all? 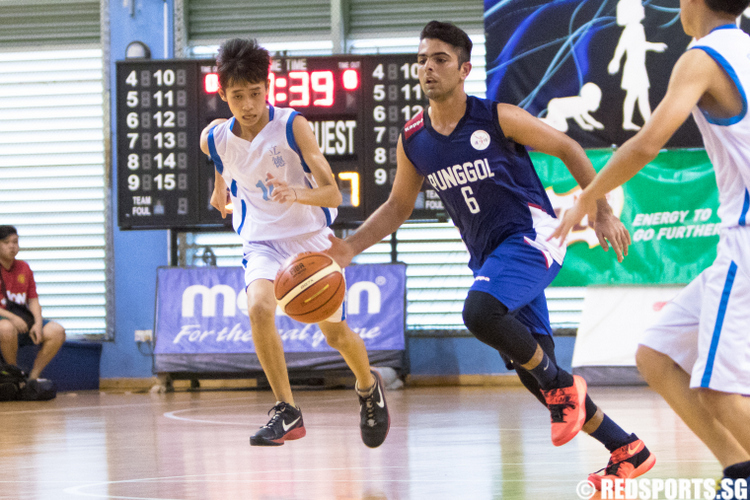 RED ALL-STARS: Who are your best 2015 A, B, and C Division floorballers? 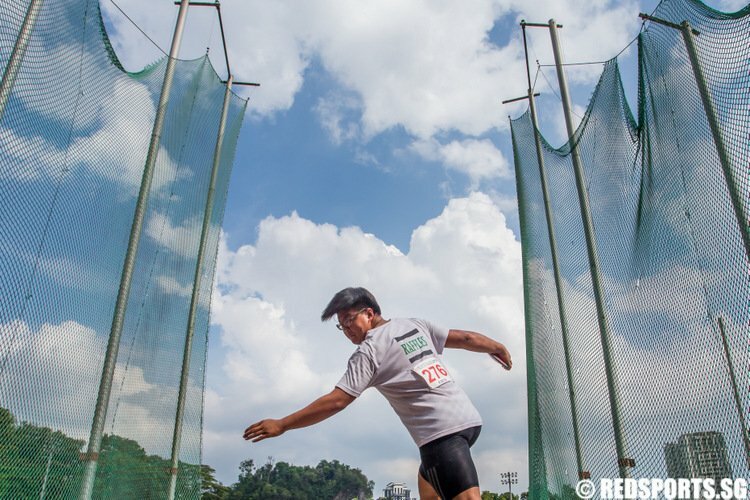 Which were the best local and international sports events held in Singapore in 2014? 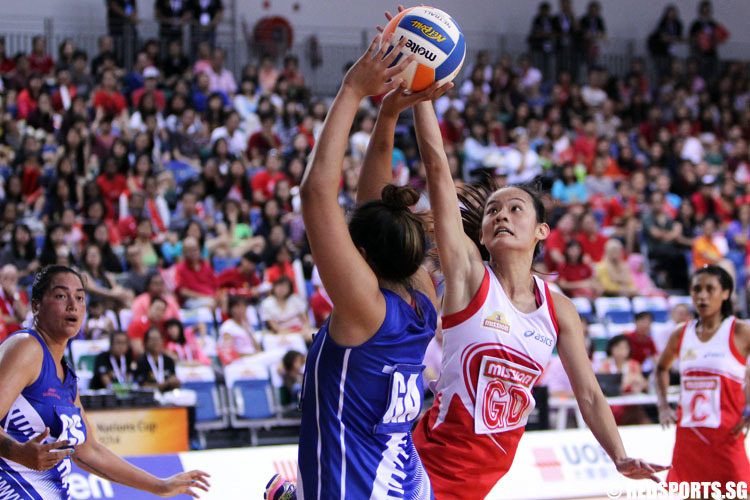 Singapore sports fans saw a host of local and international sporting events in 2014. Which events do you think were the best? Who are your best 2015 A Division football players? 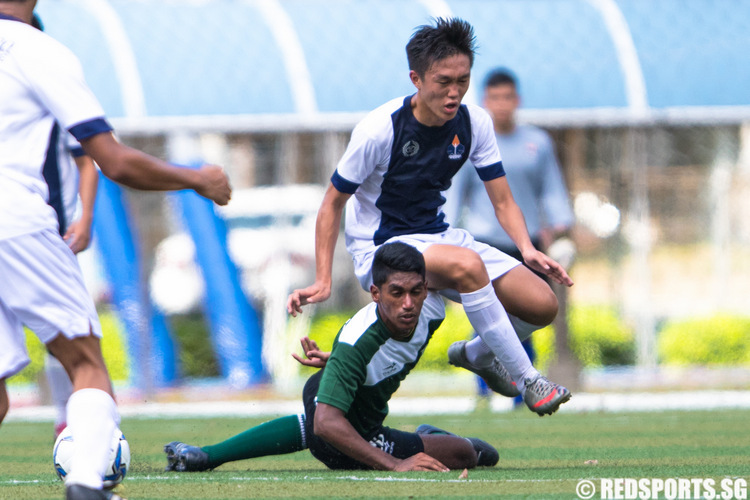 We are sure you have seen some outstanding players this season. Who are they? 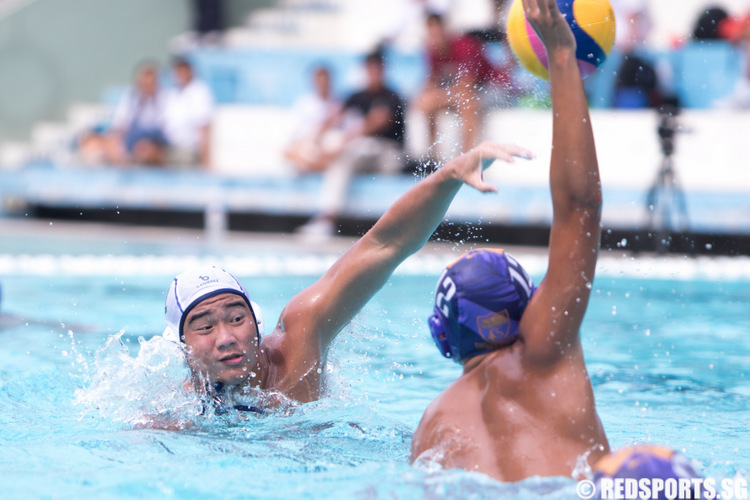 Who are your best 2015 A and B Division water polo players? water polo, What say you all? Who do you think are the best 2015 water polo players at school level?